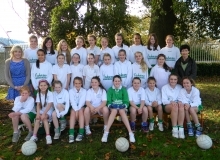 Scoil Bhríde Eglantine has a long and proud tradition of excellence in sports with recent successes in Cork City Sports, the Sciath na Scol Football and the All Ireland Minor School Swimming competitions. 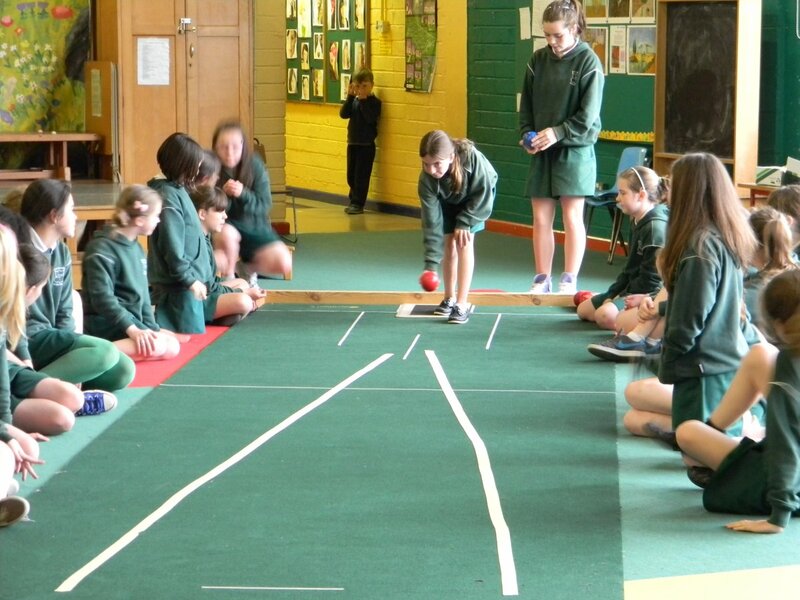 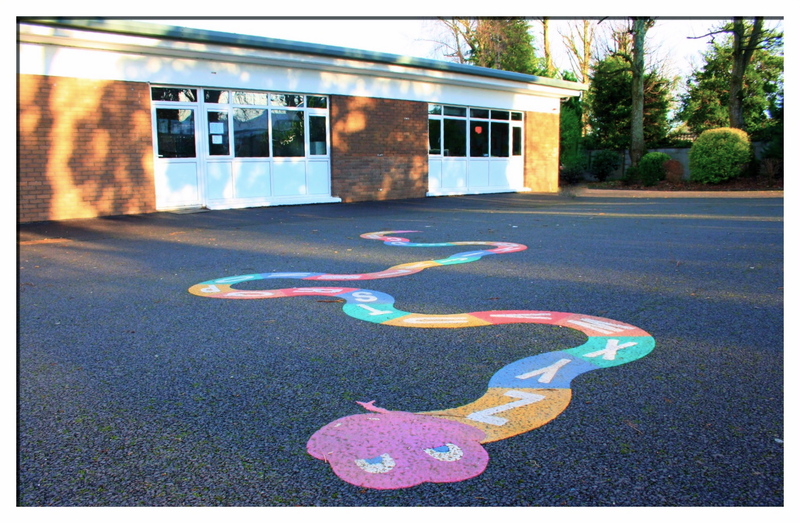 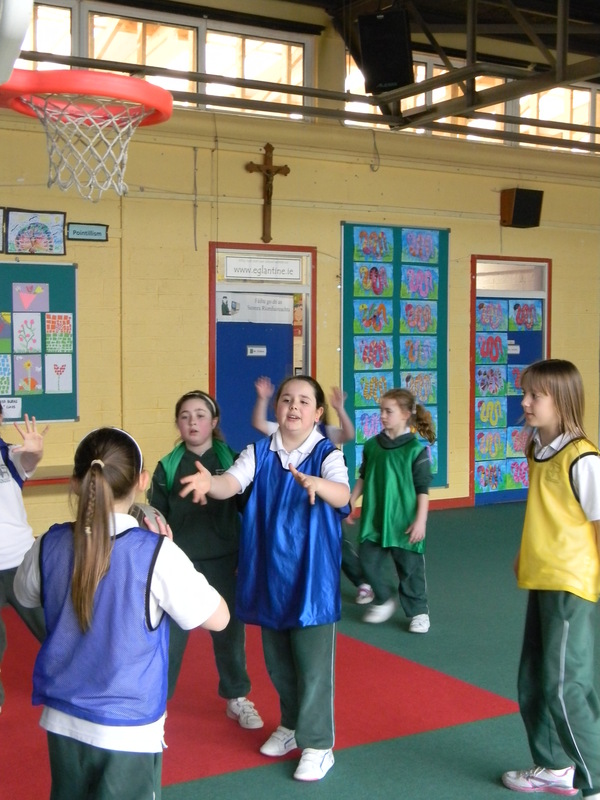 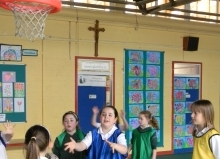 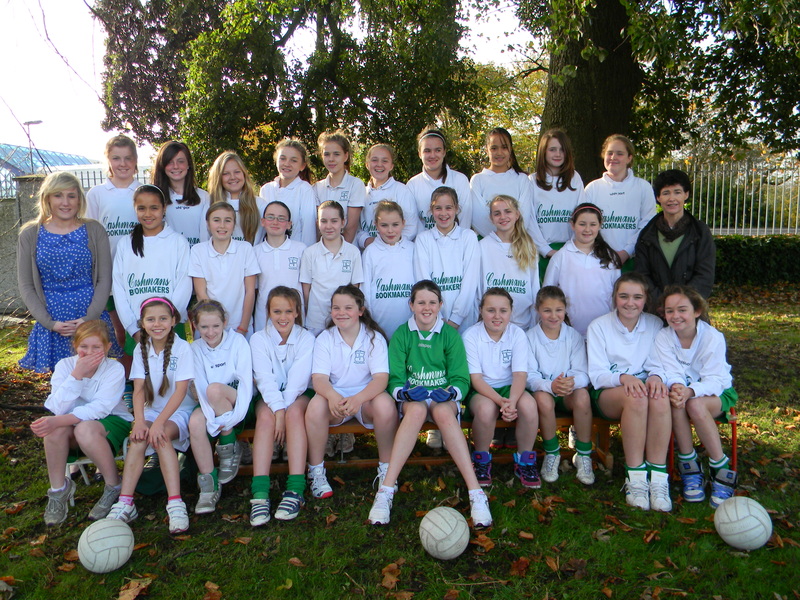 Physical Education, dance classes, basketball and tennis all take place in the Scoil Bhride Halla. We have a large assembly hall for physical education with a well-stocked supply of sports equipment ranging from beanbags to tennis rackets to an indoor/outdoor volleyball net. 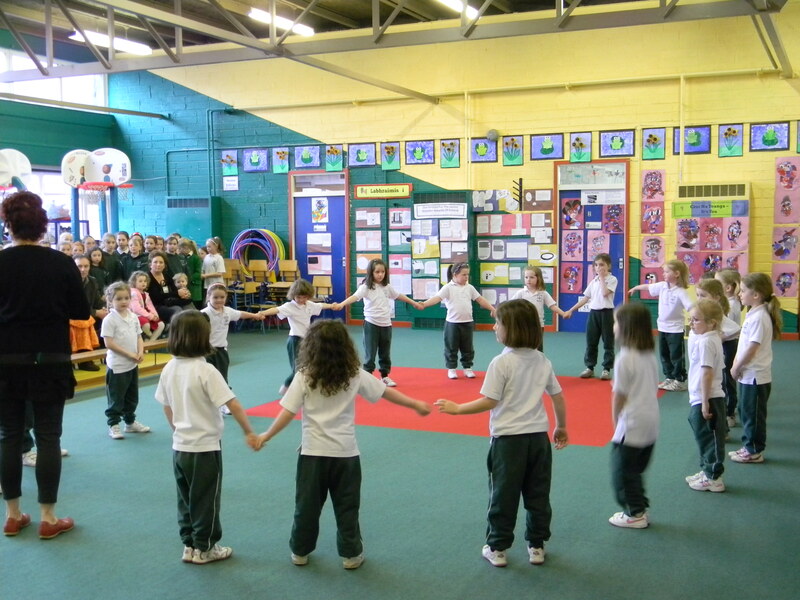 This hall is also suitable for staging school events. 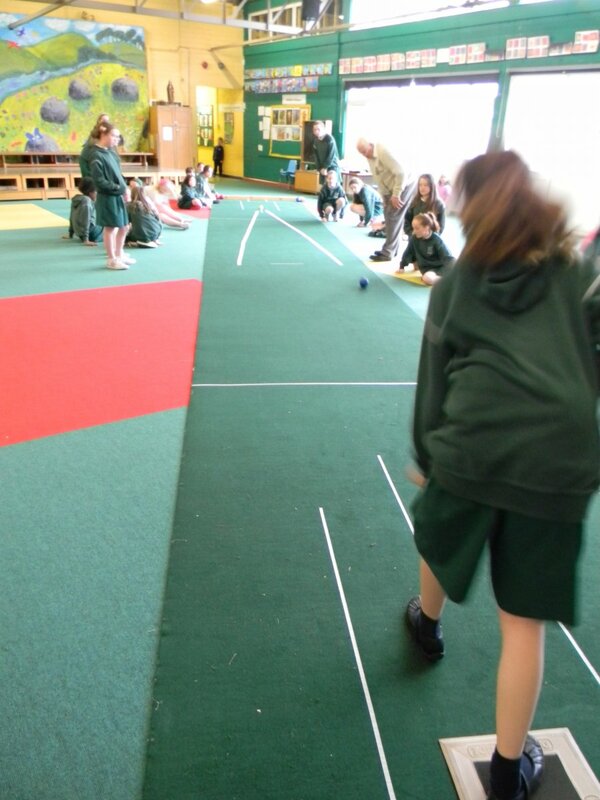 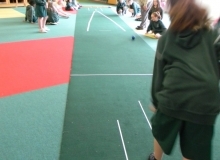 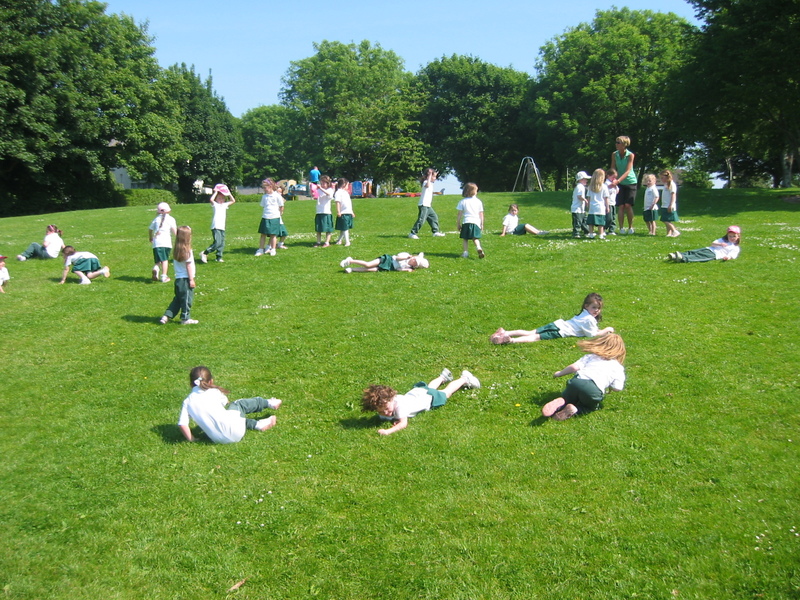 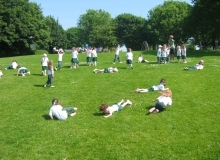 The school has two yards where students enjoy free play time during their breaks. 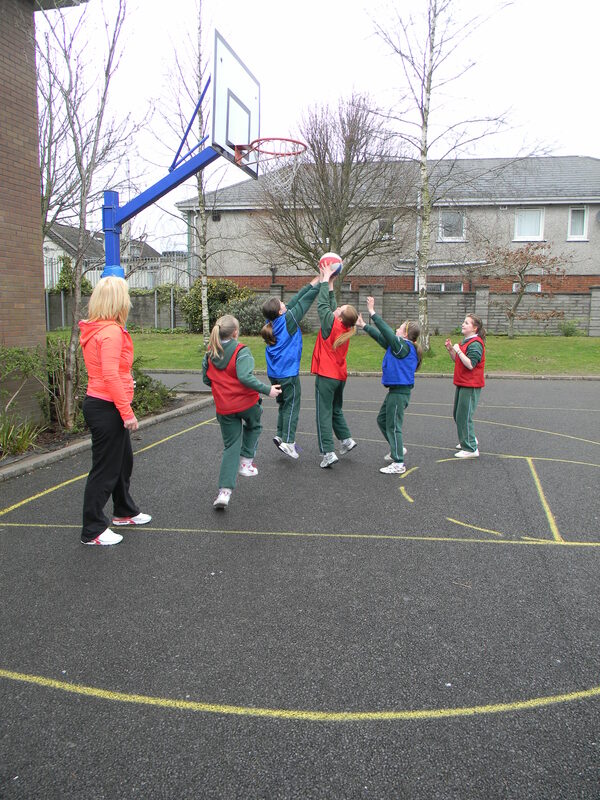 We have outdoor basketball nets in both yards. 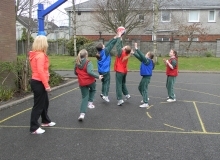 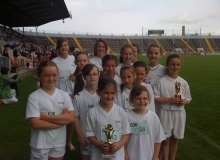 The School Sports Day is organised in one of the many local sports clubs such as Nemo or Garryduff. 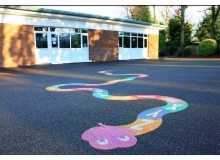 Where necessary we use the facilities in the community such as the local swimming pool and nearby sports grounds. 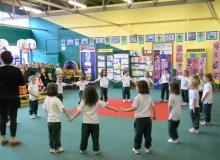 The Gus Healy Swimming Pool, Douglas, is within walking distance of Scoil Bhride and the girls participate in swimming lessons from 2nd class to 5th.